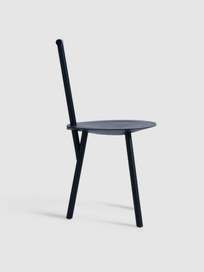 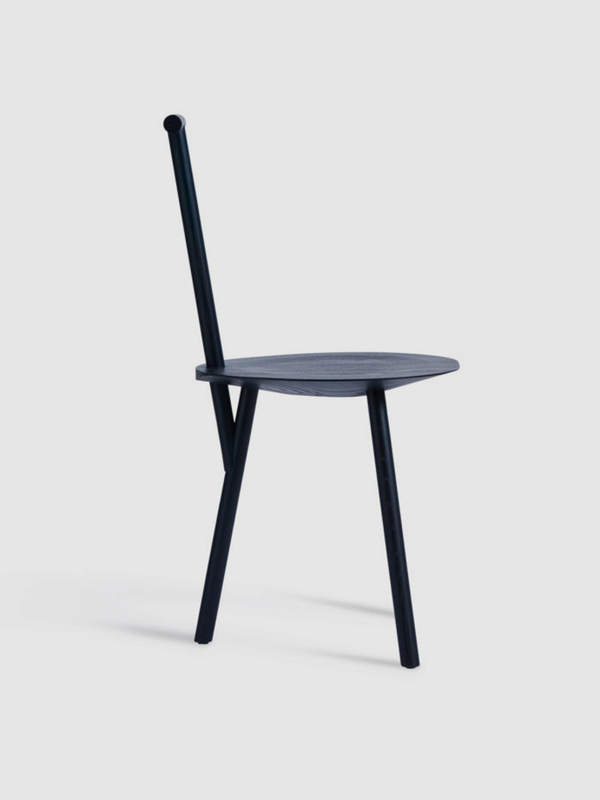 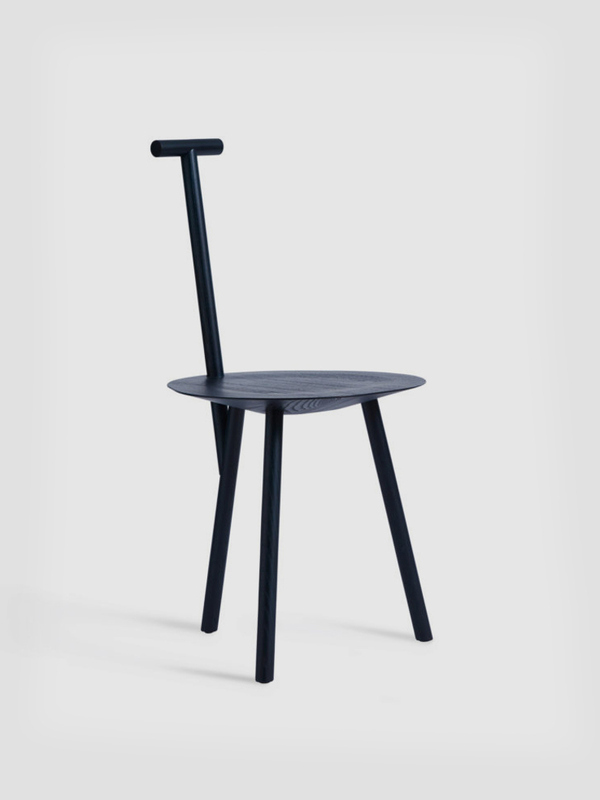 Spade Chair is a homage to life in the English countryside where designer Faye Toogood grew up and had his first encounter with nature's inspirational shapes and colors. 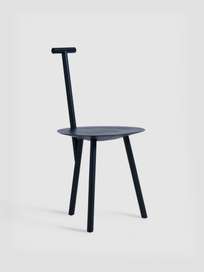 The elegant and pretty shape of the chair is derived from the traditional milk pallet, whose back is inspired by the handle of a spade. 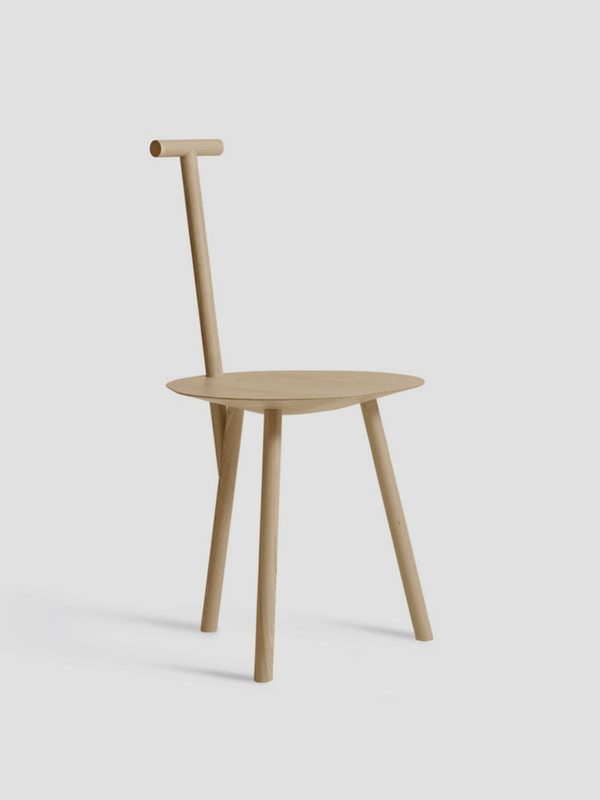 The simple shape makes the Spade Chair easily positioned in all types of rooms and environments. 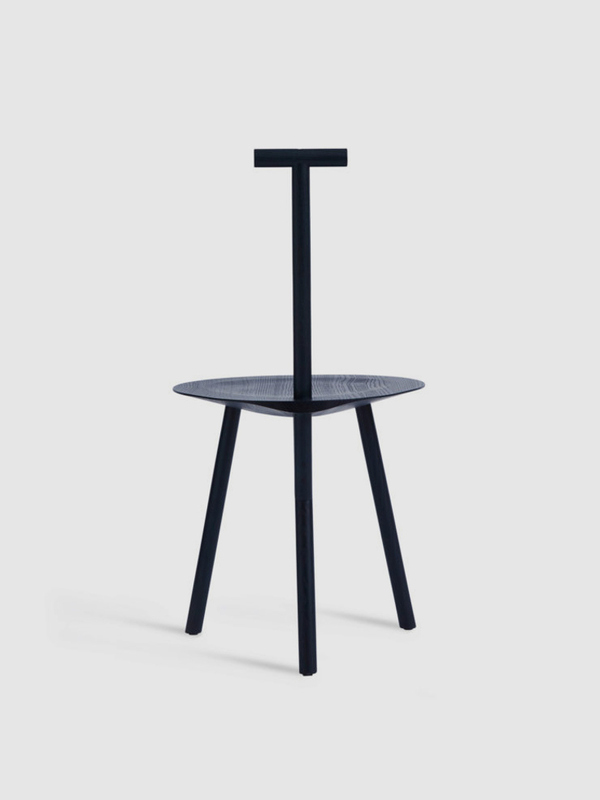 Made in ash and available in two colors: ash and stained navy-blue.